HELLO! 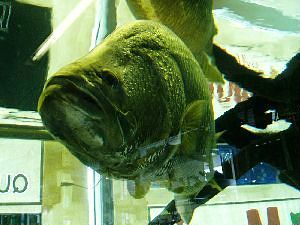 WELCOME TO BARRAMUNDI FISHING WEBSITE!! ENJOY YOUR TIME!!! Copyright (C) 2004. Barra Fishing Australia. All rights reserved.